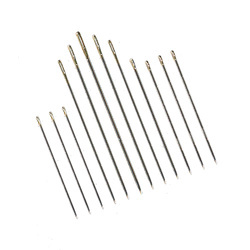 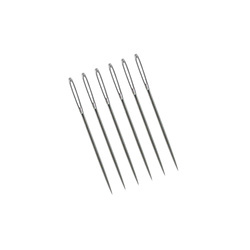 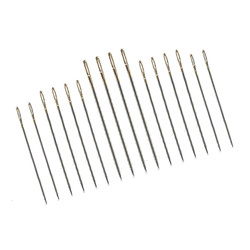 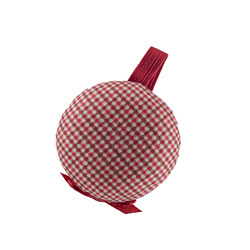 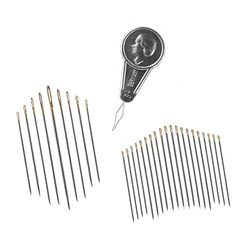 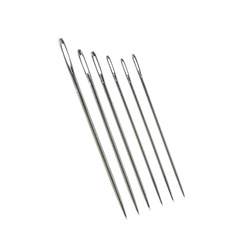 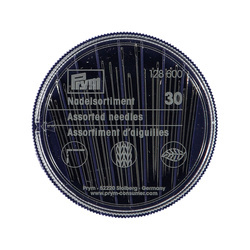 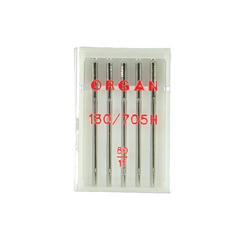 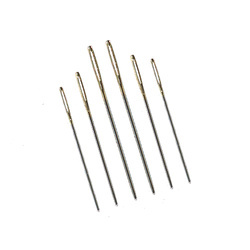 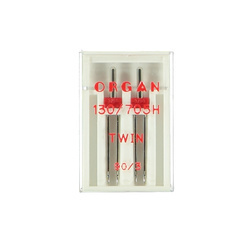 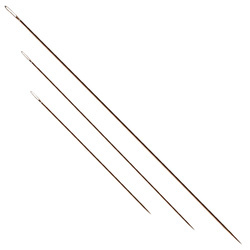 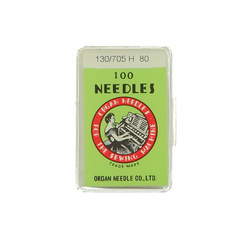 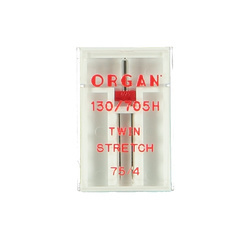 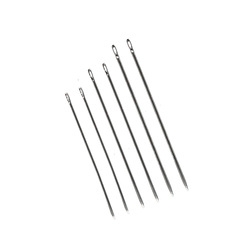 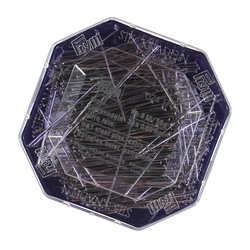 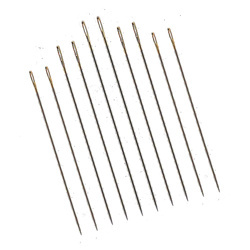 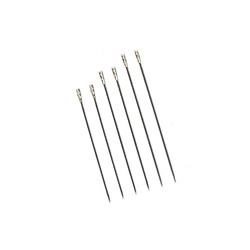 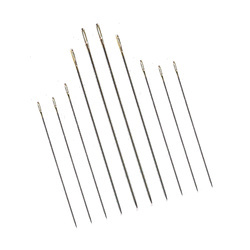 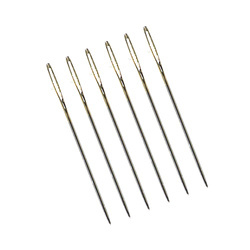 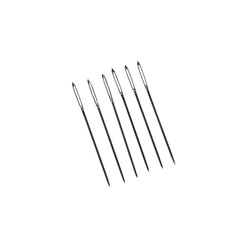 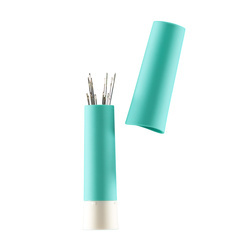 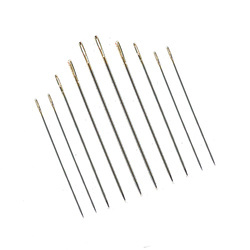 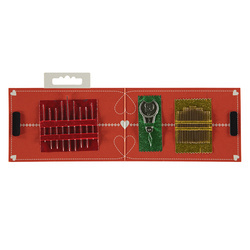 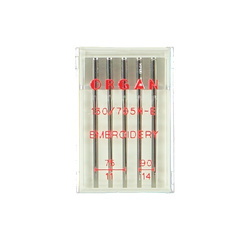 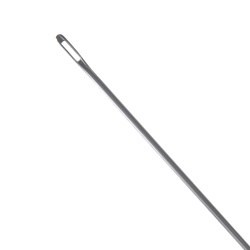 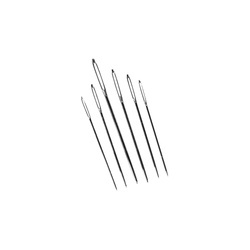 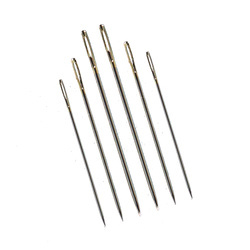 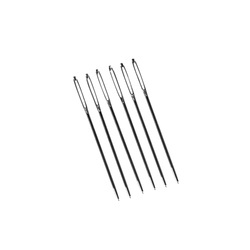 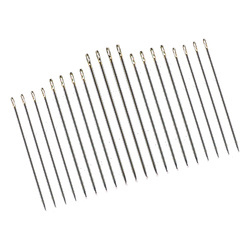 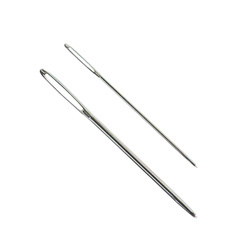 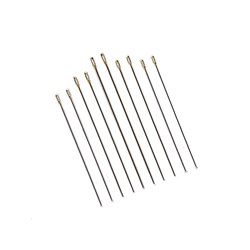 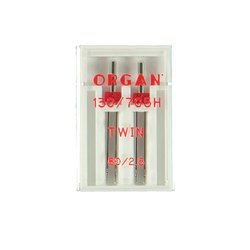 Here you will find a wide range of needles for various purposes. 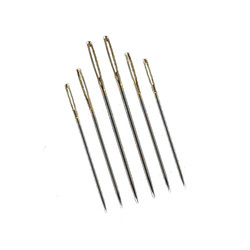 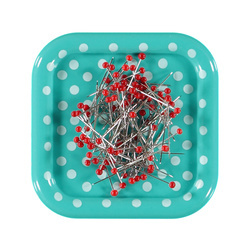 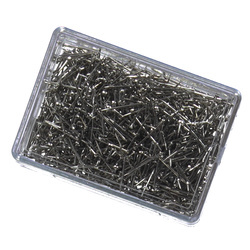 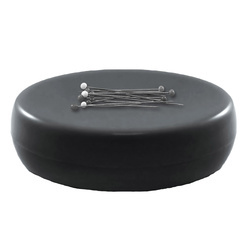 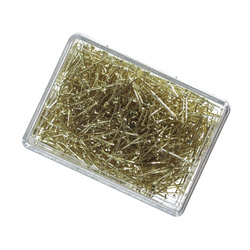 Head pins on wheels 38mm x 0,6mm 40 pcs. 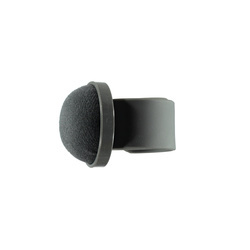 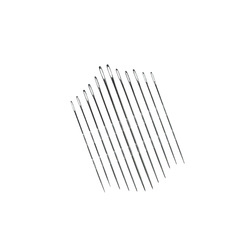 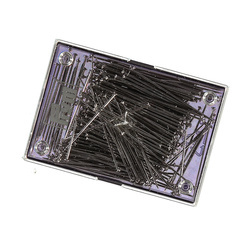 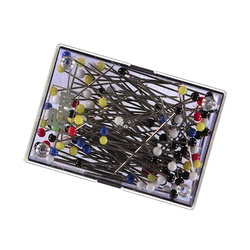 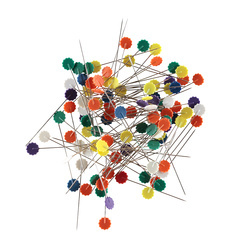 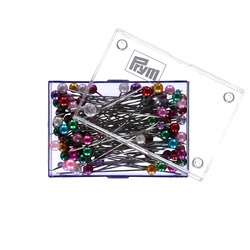 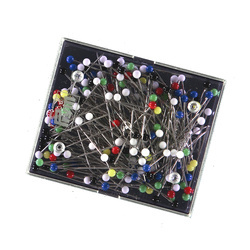 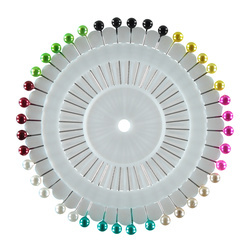 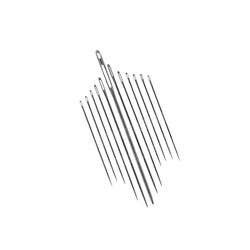 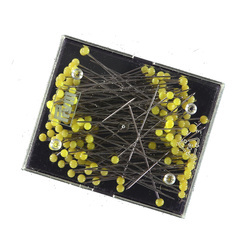 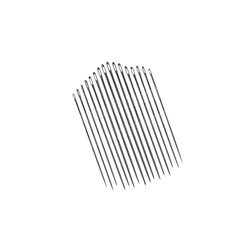 Head pins pearl 40x0,58mm appr. 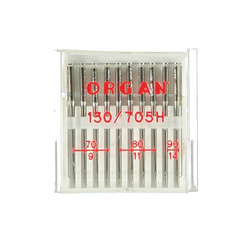 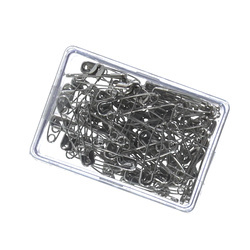 80pcs.